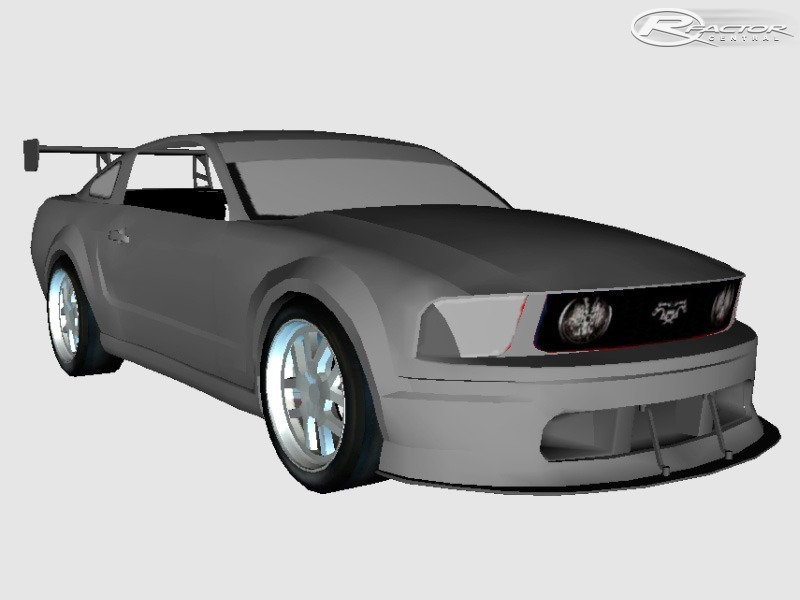 I'm in the very early stages of building the 2008 Ford Mustang FR-500S car that runs in the Mustang Challenge for the Miller Cup. this is a series of equally prepared "spec" mustangs. More info to come... Don't expect anything soon. 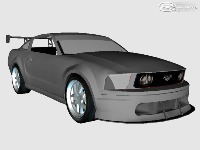 I'm in the very early stages of building the model and the physics are a whole different story. Fine information, many thanks to the https://www.assignmenthelper.com.au/assignment-help/https://www.assignmenthelper.com.au/assignment-help/ author. It is puzzling to me now, but in general, the usefulness and importance is overwhelming. Very much thanks again and best of luck! I am here for the online share this update online you have to secure to all way in windows connection web site and and working data just look microsoft password manager and have to full security to join this commend thanks for the give this information. Any chance you are still working on this? My wife and I have been going to Miller for the last five years and would love to drive the FR500S on our simulators?? GREAT to see that this is being worked on. Do you need any photos of the cars ?! I did some shooting at Mosport a few weekends ago and got some GREAT shots of this series.